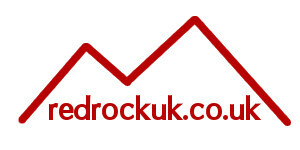 Welcome to Red Rock UK where we aim to deliver great Customer Satisfaction by providing quality products with a reliable and trustworthy service all at a great price. We are a registered online retailer based in the UK and stock several brands which are sourced either direct from the manufacturer, or their approved distributors, so we can be sure that only genuine products are stocked and sold through the site. We also only advertise products that we hold in stock in our UK warehouse to provide the best service we can with prompt and timely delivery options. We are also fully VAT Registered so all prices include VAT and we offer full VAT invoices with all orders as standard. We aim to offer the best products and service we can and always appreciate feedback from our customers so please get in touch through the contact us page if there’s anything we can help you with.